My creativity went missing. 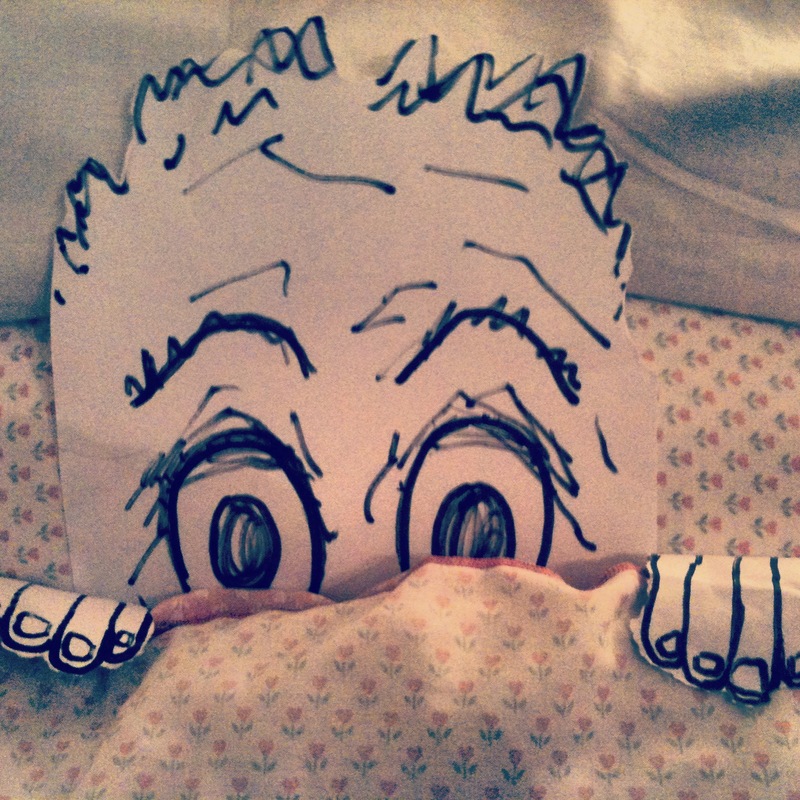 I found him hiding in the bed, peeping out from under the covers. He said it was too noisy, too busy and too cold to come out. I had to agree with him. It was only after I said I would sit and snuggle in the bed for a while that I could coax him out. You see creativity hates it when I’m busy, absolutely can’t stand it. He goes running to hide. He also hates it when I’m stressed. And he actually gets jealous when I’m busy doing other things or spending too much time socialising and running around the place. He’s a little fecker. So to get my creativity to come out to play I had to slow down. I had to get still and get quiet. And most importantly I had to get comfortable, I had to snuggle in. Creativity’s best space is kind of like that time when you wake up in the morning and realise that you still have another two hours left to sleep. You stretch, turn into the warm pillow, wriggle further into the duvet and smile as you drift back off to dream land. That feeling of complete calm and comfort and a tiny bit of naughtiness (that comes from realising you still have more time to sleep) is the kind of feeling creativity is most happy playing in. I need to be out and about and busy to get inspiration and ideas but if I keep going in top gear for too long, there’s no time for things to ferment and sit, no time to pull it all together. And creativity just shies away from that kind of frantic forced energy. Creativity likes to take his time, and he likes you to work for him and put a bit of effort in, he likes you to sit with him in the warmth for a while.